I believe that “live” television events are actually on a 5-7 second “delay” in broadcasting. I am not certain of the exact reason but I have heard that this allows for a spontaneous “bleeping out” of a word uttered that may be in violation of the laws that govern language use on programming accessible to all. I know that on pay TV stations such as HBO, foul language is fine to use but on CBS, NBC or Fox shows, some “curse” words are simply not allowed and the station will be fined if these words are uttered. Okay, after that meaningless diatribe above, let’s get to the point of today’s entry: If a person can take a “5 second delay” to think through the behavior pattern before following through on a derailing eating/drinking act, there is a chance that the event will not take place. For example, while standing in line for popcorn before the 7:30 PM movie, after having dinner an hour before, IF the person thought about “why” he/she is doing this, there is a chance the person will come out of line and forego the purchase. Another example: you are sitting at a restaurant, the order has been taken, the bread and butter basket is in front of you, but you take a 5 second delay to think about how that bread-eating will spoil your great work of weight control during the week: chances are good you may not reach for that bread. 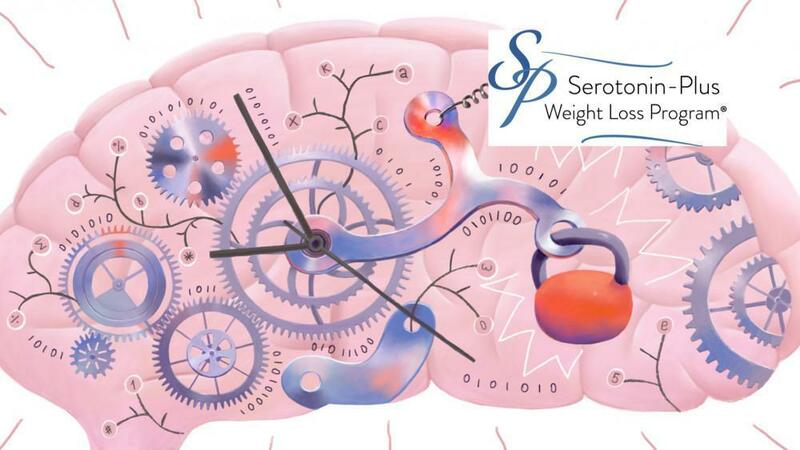 During your long-term weight control journey, try to incorporate the “5 second delay” technique in your behavior patterns, as these 5 seconds may allow the intellectual part of the brain that tells you why losing weight is so important to overcome the instinctual part of the brain that tells you to “eat, drink and be merry”.